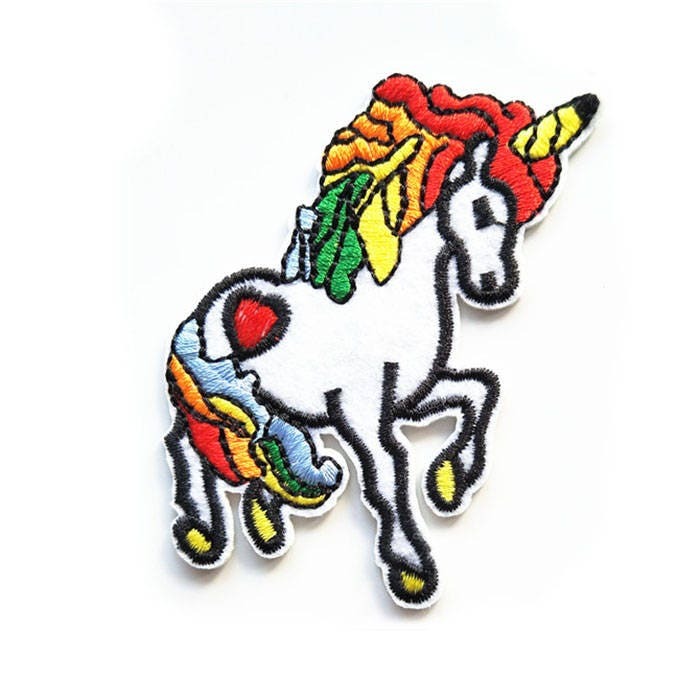 A cute rainbow Unicorn iron on patch. 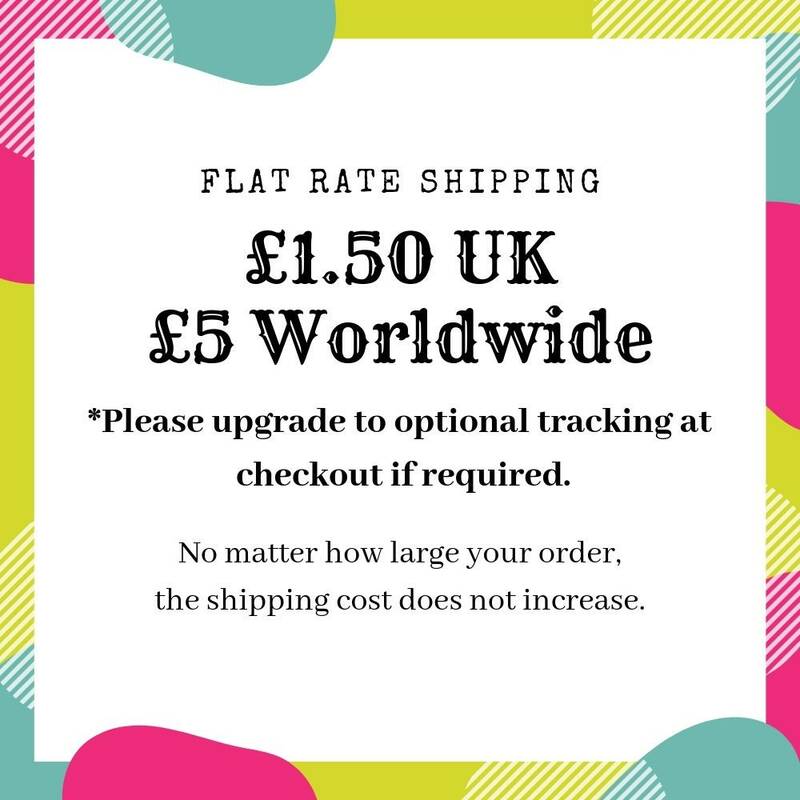 This kitsch unicorn patch has a rainbow mane and tail, and is perfect for using on bags, denim jackets, jeans and other garments and accessories. Easy to apply, spray the back of the patch with water, place patch on the garment or accessory, cover the patch with a damp cloth and iron for approx 10-20 seconds. On the reverse of the garment, iron the patch until it's properly adhered.